A stuffy nose, a head that feels clogged with mucous, a sore throat and pressure around the face and head — it is not fun when the nasal sinuses become inflamed and congested. While over-the-counter medications can help to suppress symptoms, they may also make an infection worse by not allowing for proper drainage and healing. There are natural ways to relieve sinus congestion. Find out how to overcome an infection while also easing symptoms with the following tips. To help overcome sinus congestion, it is important to take in lots of fluids and to minimize foods that can make it more difficult for the body to heal, such as heavy starches, red meat, hard cheeses and refined sugar. Start each morning with a glass of water and fresh lemon or lime juice. Drink fresh carrot, apple, papaya and pineapple juice, water, broth and herbal teas throughout the day to help expel mucous and ease the pain of a sore throat or an aching head or face. Eating stimulants such as raw garlic, horseradish and ginger can help. Adding these herbs, as well as cayenne to soups, is also beneficial. While battling the infection try to eat primarily fresh fruits and vegetables, nuts and seeds. Sources of protein such as tofu, yogurt and low-fat cottage cheese are good choices. Try to avoid milk and other heavy dairy however, which can increase mucus in some people. To make a cup of tea use two teaspoons of your dried herbs of choice, steeped for ten minutes in one cup of boiling water. 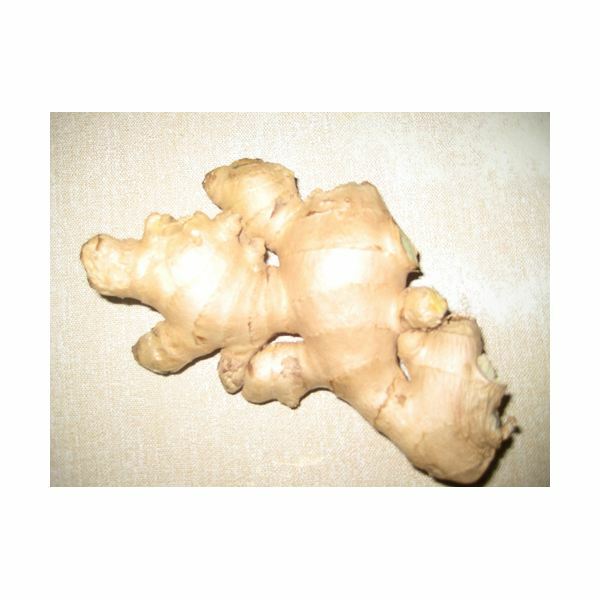 You can also use one teaspoonful of fresh instead of dried ginger root. Add a teaspoon of honey, if desired. Drink during the day to loosen phlegm and relieve congestion. With a towel over your head to create a tent, inhale the herbal steam for about ten minutes. Another method is to take a hot bath. If possible keep the bathroom door shut and shower curtain closed to help hold in the steam from the water. If desired, add eight drops of peppermint or eucalyptus essential oil to one cup of water or epsom salts and add to bath water to help clear sinuses. Soak in the tub for twenty minutes. Be sure to rest after taking a hot bath. Do not use if you have high blood pressure, a heart condition or if you are pregnant. Another way to relieve sinus congestion is to use acupressure. Try massaging the area under each big toe for one minute, and then rubbing underneath all of the toes for one minute. Using your thumb and index finger, press gently but firmly on either side of the top of the nose for five seconds, repeating three times. Another point is located at the back of the head at the hollow under the base of the skull. With the middle finger, apply pressure for one minute. Using acupressure points along with steam therapy can really help increase drainage and bring relief. With these tips you can encourage healing while also easing pressure, pain and other symptoms of a sinus infection. Even after you have relieved sinus congestion, be sure to keep your immune system healthy to prevent further infections. Eat a healthy, nutrient-rich diet. Drink plenty of water and fresh juices. Get regular exercise such as a daily morning or evening walk or swim. 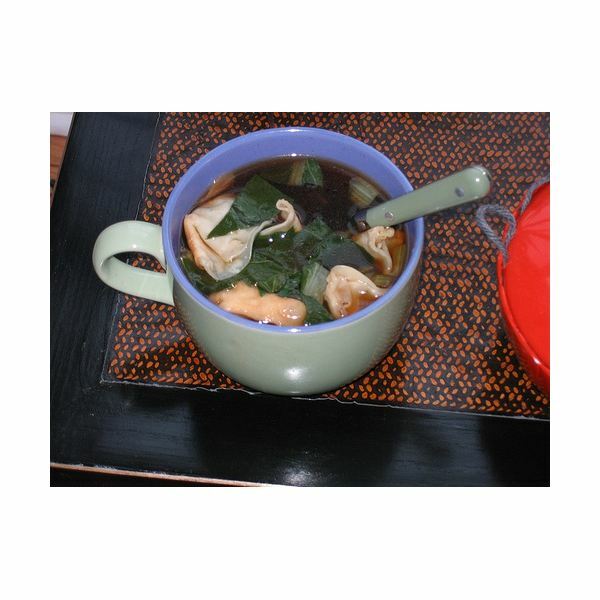 Herbal teas that contain rose hips or nettles can help to supply the body with much needed nutrients. Nutritional supplements such as vitamin C, coenzyme Q10, the B vitamins, beta carotene and echinacea taken for one two two weeks after an infection can help to get your immune system back on track. Always talk to your doctor before taking supplements or using herbs if you are taking any medication or if you have a medical condition.